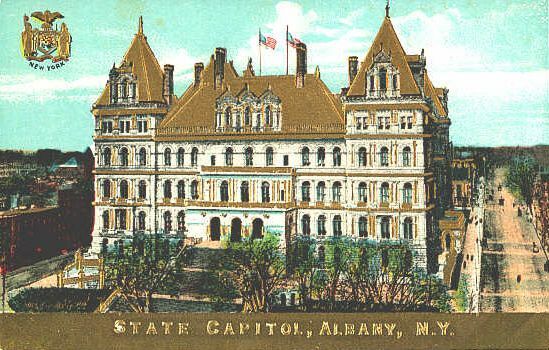 Today the Capital District is heavily dependent upon the government, education, and health care sectors for employment. 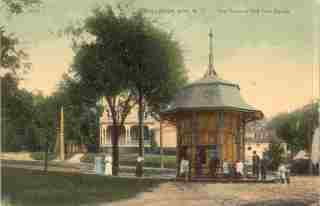 However, during the 1800s it was one of the country’s main transportation hubs and industrial centers. 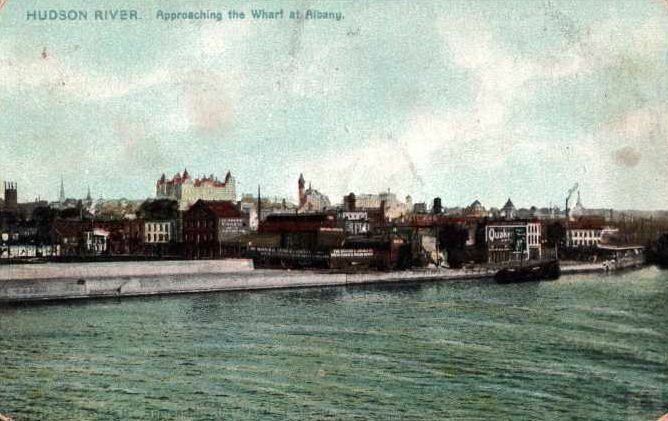 The completion of the Erie and Champlain canals in the 1820s brought unprecedented trade traffic from the west and the north. 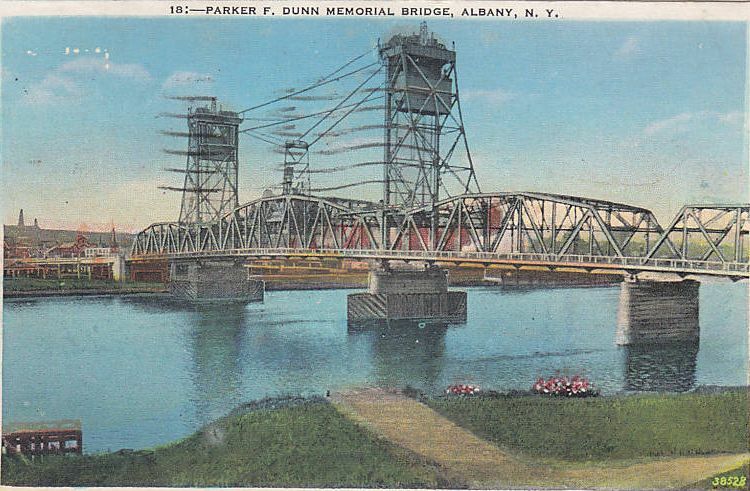 The canals terminated at the Hudson River near Albany and Troy and provided easy access to New York City and its international harbor. 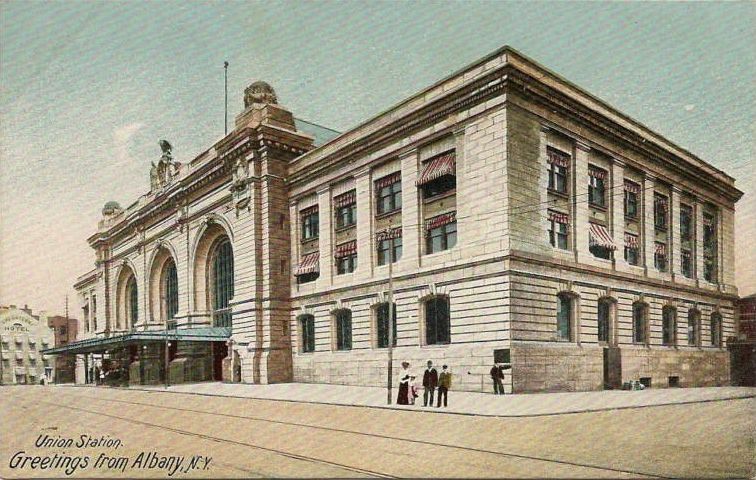 Railroad building that commenced in the 1830s generated even more traffic, linking the region directly to the rest of the country. 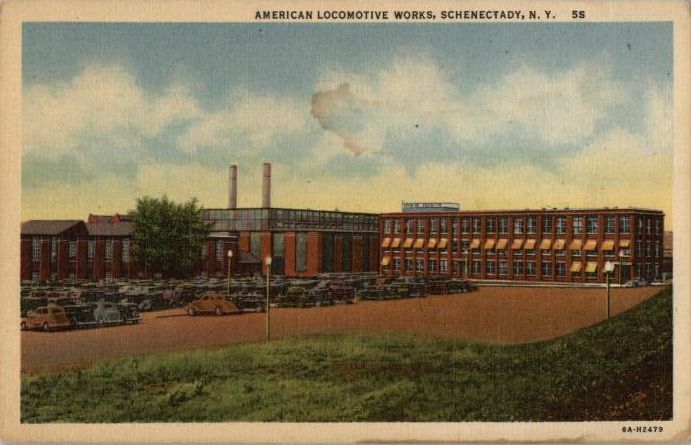 In the years following the completion of the canals and railroads, large-scale industrial development took place in the cities of Albany, Watervliet, Cohoes, Schenectady, and Troy. 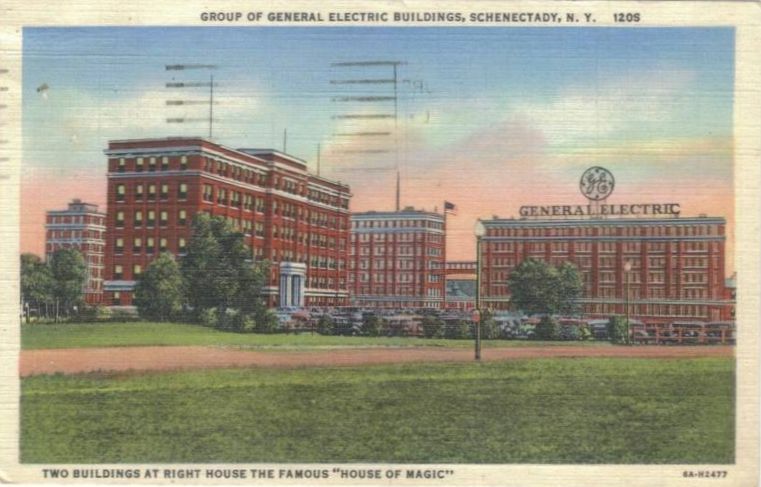 America’s greatest inventor Thomas Edison decided to relocate his company’s headquarters to Schenectady. 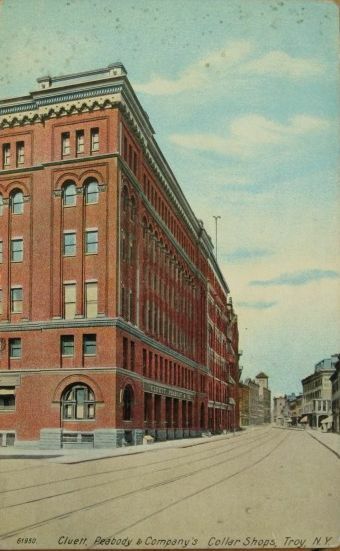 Later renamed General Electric, it employed thirty thousand people at its height and supported many famous scientists. 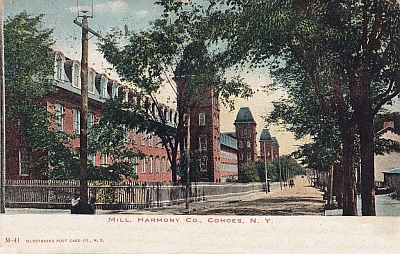 Cohoes became the center of the country’s cotton and knitting industry after inventor Timothy Bailey installed his famous knitting machine at the Cohoes Falls. 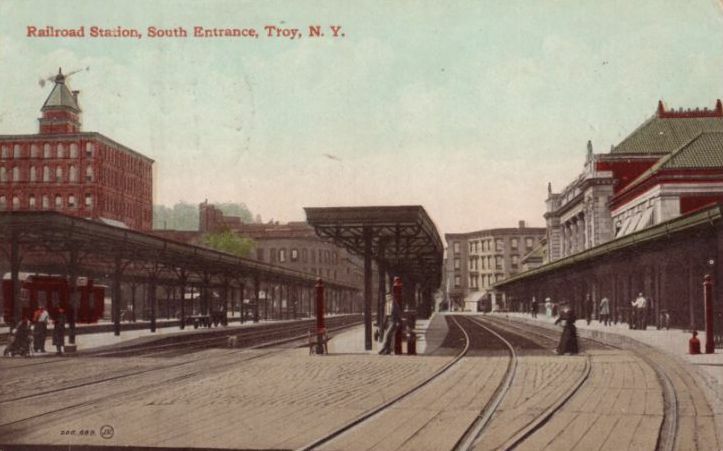 Troy became a major iron and steel manufacturer, and pioneered the collar and cuff industry. 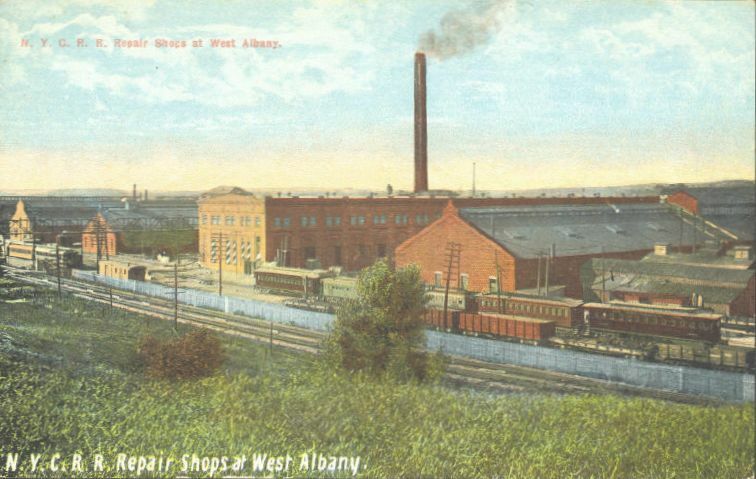 Albany developed a wide range of industries, many of which were established or supported by inventors, such as the manufacture of stoves, agricultural machines, billiard balls, and perforated paper. 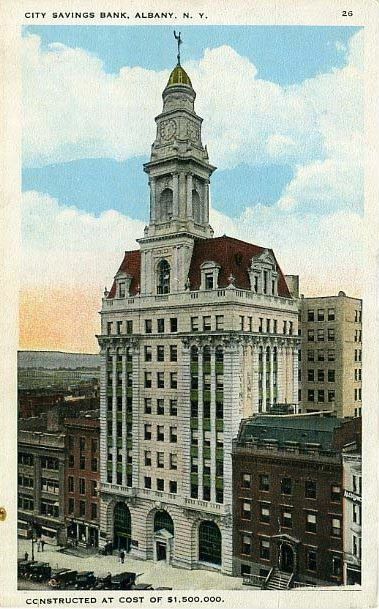 Saratoga County is one of the fastest-growing areas in the state, with a population of 200,000 people. 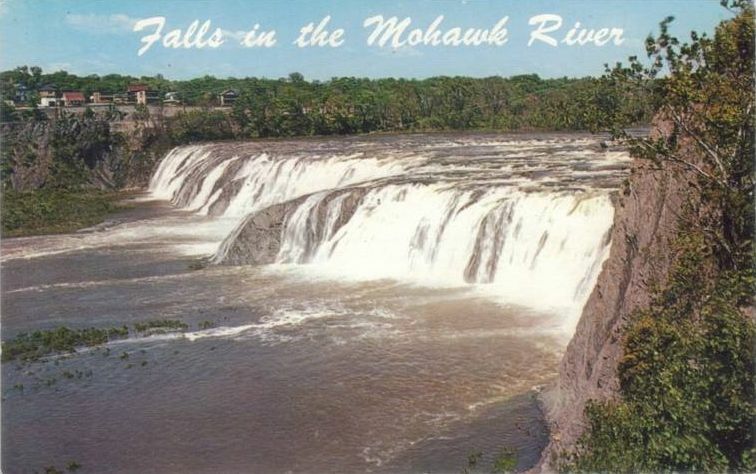 Its location just north of the state capital, abundant rivers, and first-class transportation routes made it ideal for industry to flourish. 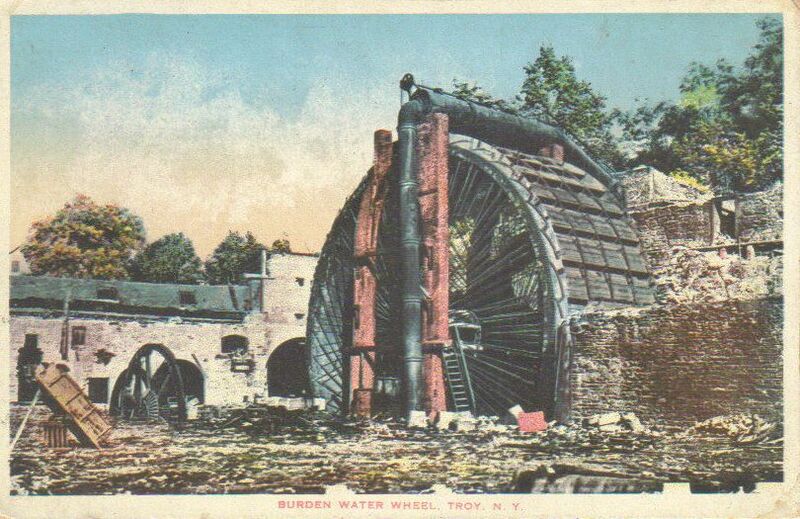 Huge paper mills, tanneries, and foundries made good use the of available water power and seemingly inexhaustible supply of timber. 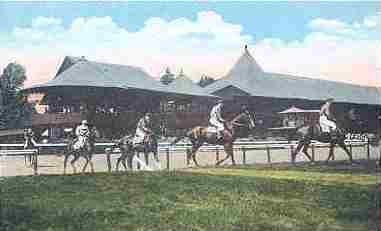 During this period, Saratoga Springs drew thousands of visitors each year to its rare mineral springs, world-class racetrack, and popular gambling houses. 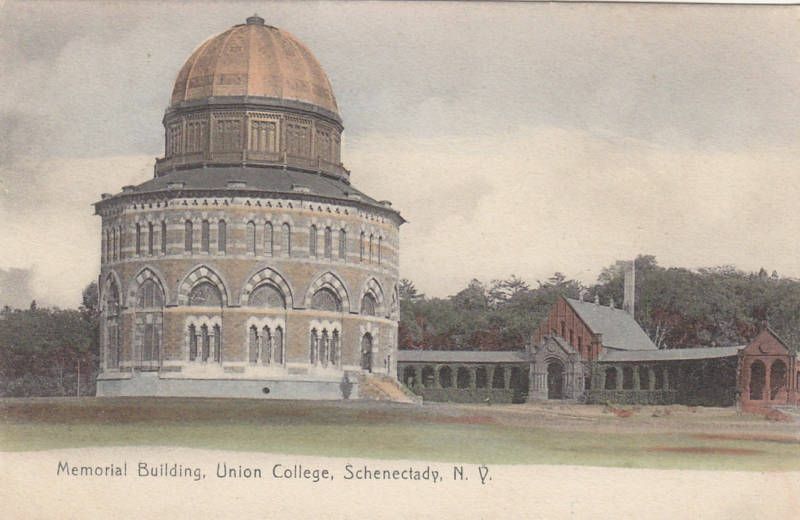 This website is dedicated to the research and publication of the nineteenth century history of Albany, Rensselaer, Schenectady, and Saratoga counties. 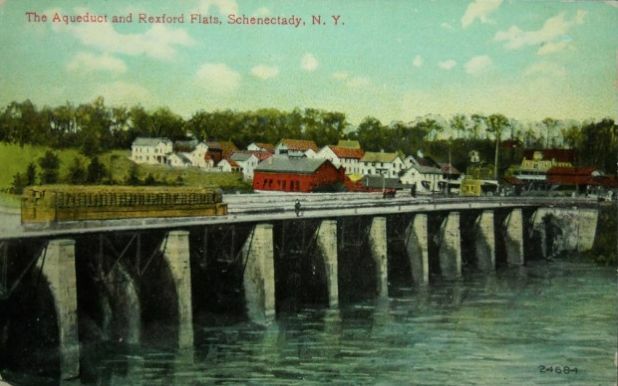 All of the books listed below (many of which are self-published and limited in quantity) are available for sale at the Brookside Museum in Ballston Spa. You can also order a book by mail. 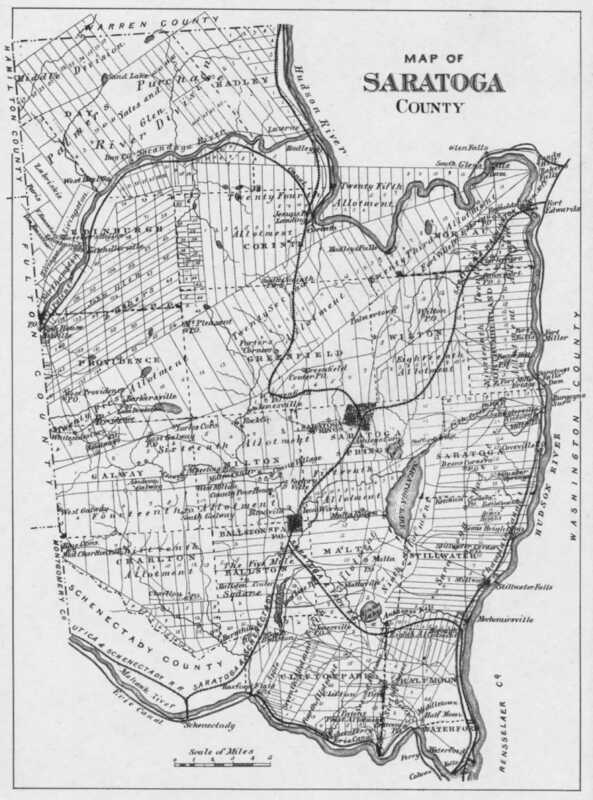 Railroading in New York's Capital District: Hot Off The Presses! 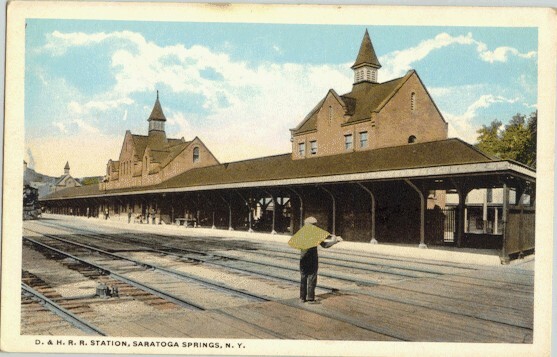 Saratoga Springs' centennial celebration: In June 2015, Tim Starr and other local authors collaborated to publish a book titled "Saratoga Springs, A Centennial History." 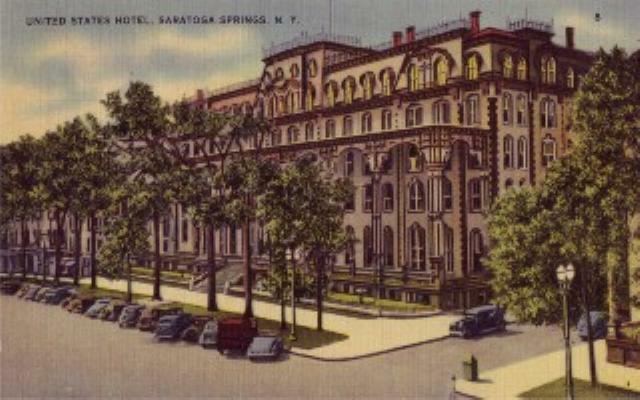 The project was conceived, organized, and executed by Field Horne, a long-time Saratoga area historian. The 425-page hardcover book is available in limited quantities (such as Northshire Bookstore in Saratoga). 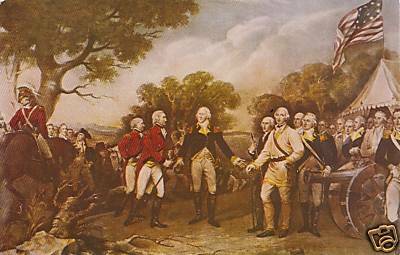 Thanks to the following people and organizations for their important contributions: the Brookside Museum, the late Maurice "Chris" Morley, Paul and Marilyn Pastore, Ann Hauprich, Ken Bradford, the Corinth Museum, Town of Milton Historian, Saratoga County Historian, the Waterford Museum, and the Saratoga Springs Public Library. Last updated on 04/02/2018. Copyright 2008-2018. No part of this website may be copied or reproduced without permission from the author, except for short passages used for reviews. All rights reserved.